The next era of Call of Duty begins on November 4 with Advanced Warfare. The new era of Call of Duty has been revealed! 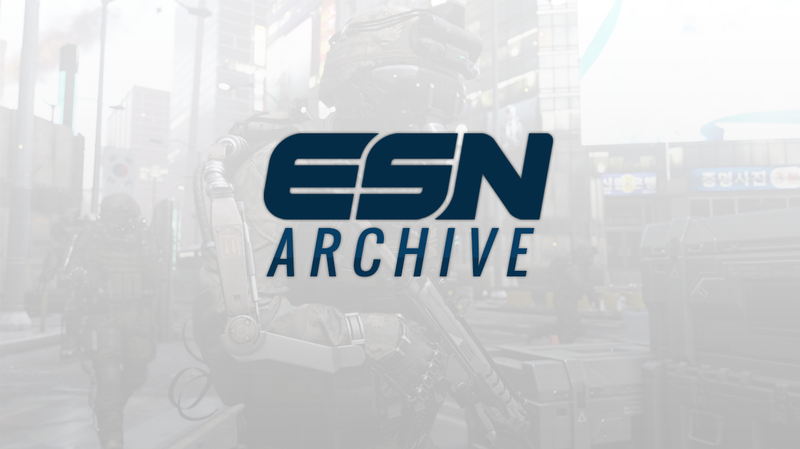 Following a leak of their reveal trailer, Sledgehammer Games has pushed up the official release of news on Call of Duty: Advanced Warfare. The announcement came late Thursday night into early Friday morning. What do you think of the reveal trailer? Are you excited for the new CoD? Let us know in the comments below!